A negative experience can make or break; it can also open doors to wonderful opportunities! 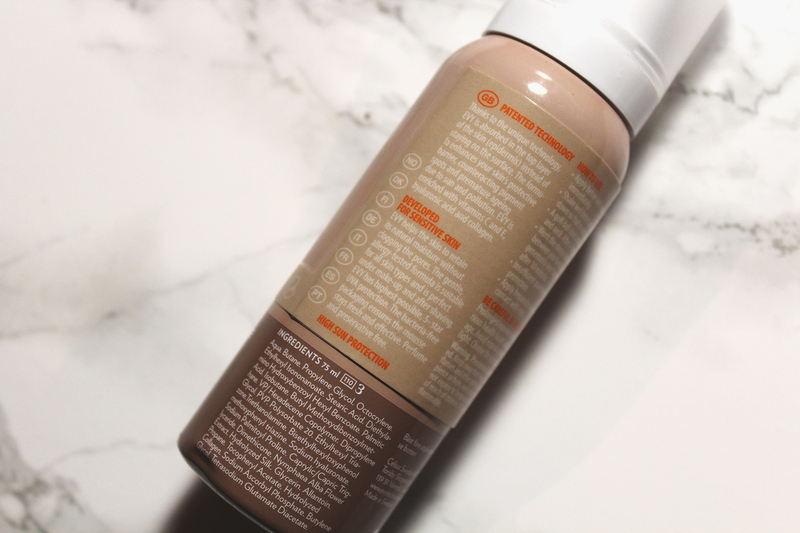 After sharing (via Instagram) my disappointment with SunSense SPF 50 Sport Gel, I was approached by Evy Technology and offered the chance to try a better alternative, Evy Technology SPF 30 Sunscreen Mousse. 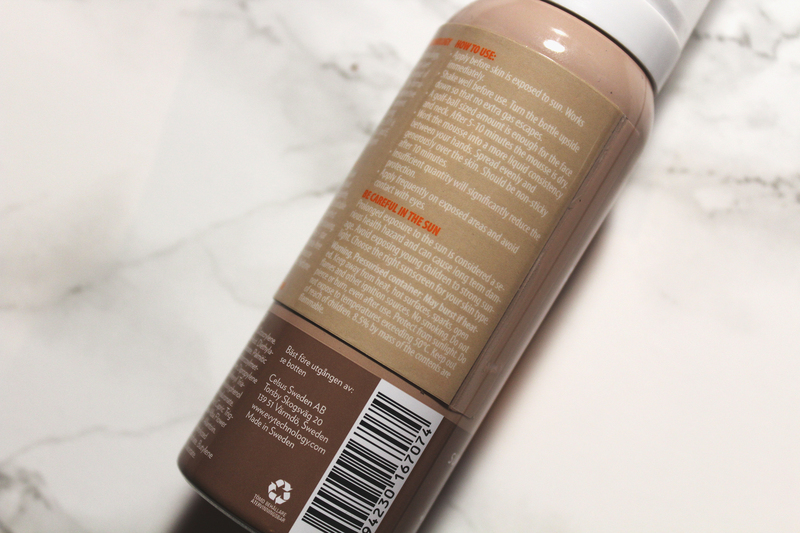 In accepting the opportunity, I discovered the best sunscreen I had ever used! Evy Technology SPF 30 Sunscreen Mousse is incredible! After sharing my review, Evy Technology reached out once again (and I could only happily oblige), sending another product to try. I am glad I did as once again, Evy Technology delivers where so many fail! Evy Technology SPF 30 Daily UV Face Mousse (75ml) is extraordinary! 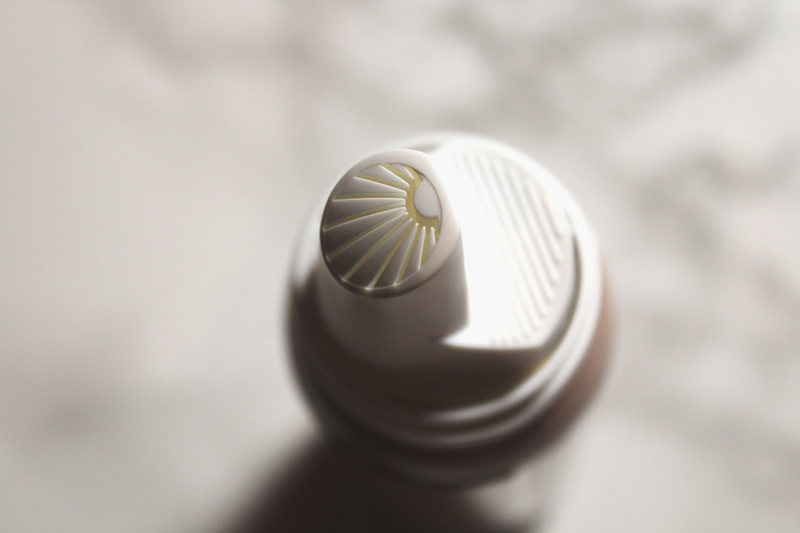 Delivered in a unique mousse formula (and packaging), it is innovative sun care as it is protecting as well as treating. Formulated to provide long-lasting protection, Evy Technology SPF 30 Daily UV Face Mousse also prevents dark spots whilst combating premature aging. Yes, I know, this all sounds rather gimmicky. 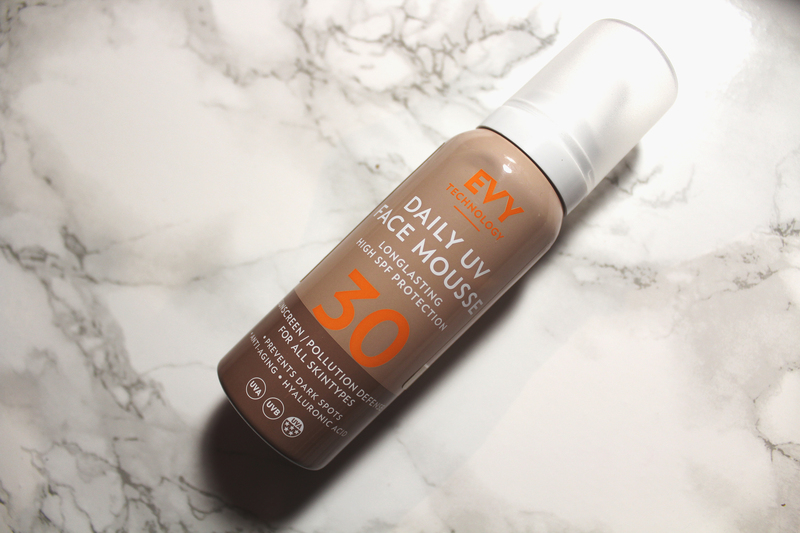 I can’t attest to its anti-aging ability but Evy Technology SPF 30 Daily UV Face Mousse is most definitely improving my complexion whilst protecting my skin. My fight with hyperpigmentation is most intense during summer. Unfortunate for my face and completely out of character (in the UK), the sunshine has been relentless. Yet, I have seen no discolouration or dark spots; very odd but also proof. This is not a surprise as Evy Technology SPF 30 Daily UV Face Mousse is enriched with vitamin C as well as hyaluronic acid, both are known to brighten skin. Evy Technology SPF 30 Daily UV Face Mousse works well with oily skin; it doesn’t inhibit excess sebum but it also doesn’t encourage it. 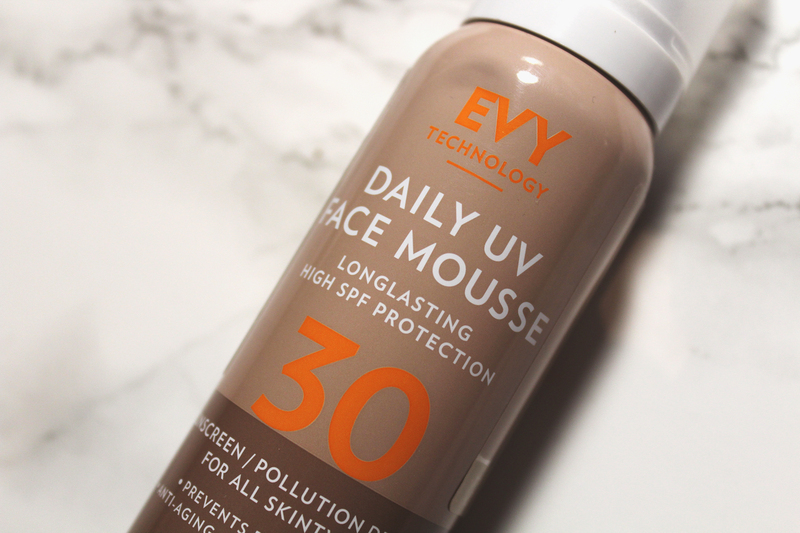 I could detect a scent when using Evy Technology SPF 30 Sunscreen Mousse but Evy Technology SPF 30 Daily UV Face Mousse is definitely fragrance-free. What we have here is a great product but it is not without flaw. 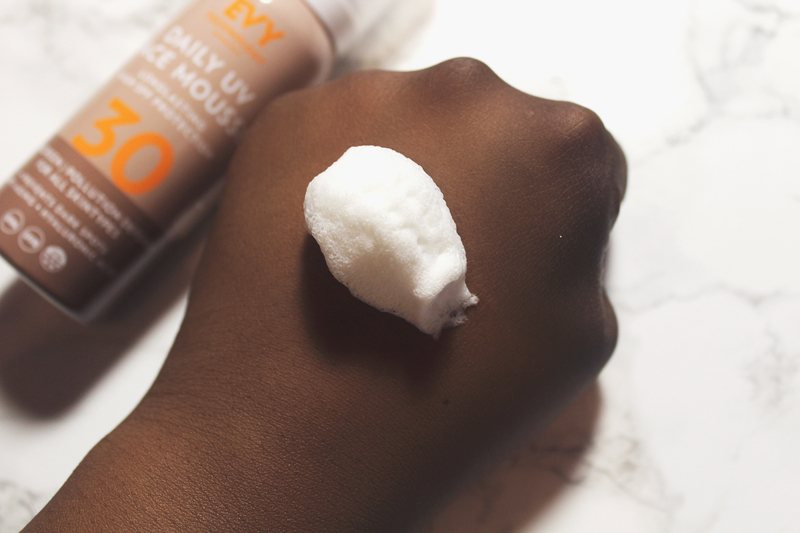 Evy Technology SPF 30 Daily UV Face Mousse is relatively dark skin-friendly but application is key. I found if applied to slightly damp skin, it leaves a white cast, but when applied to a thoroughly dry face, it leaves nothing. This is pretty weird, as I did not experience this with Evy Technology SPF 30 Sunscreen Mousse. However, this is not an issue for me. Overall, I am pleased and I will purchase as well as recommend Evy Technology SPF 30 Daily UV Face Mousse. Thank you for the opportunity Evy Technology!